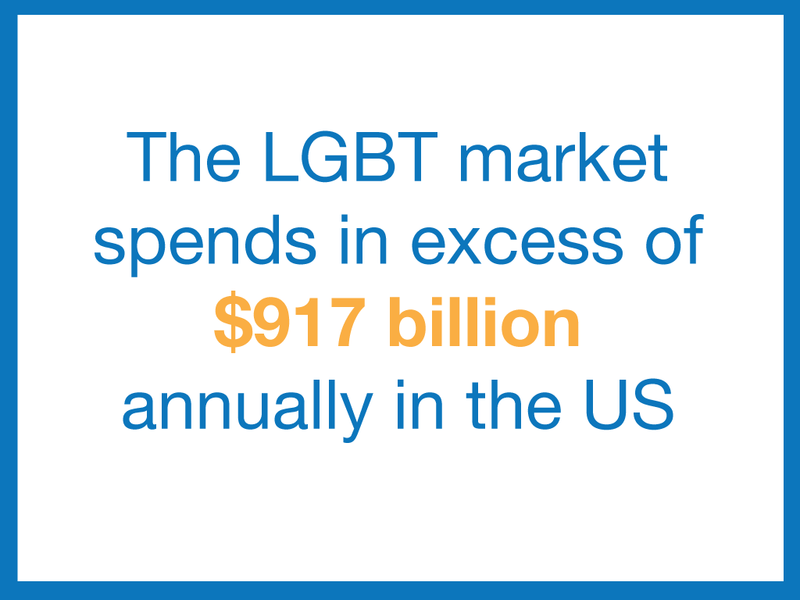 The LGBT Annual Purchasing Power in South Florida is estimated at $8 Billion. Join our Chamber & let us help you reach this important segment of the market. Watch our sizzle video and see how much we do for our members! There are multiple levels of memberships available for your choosing. Each gives you access to benefits and tools for your use in reaching out to the local LGBT market. 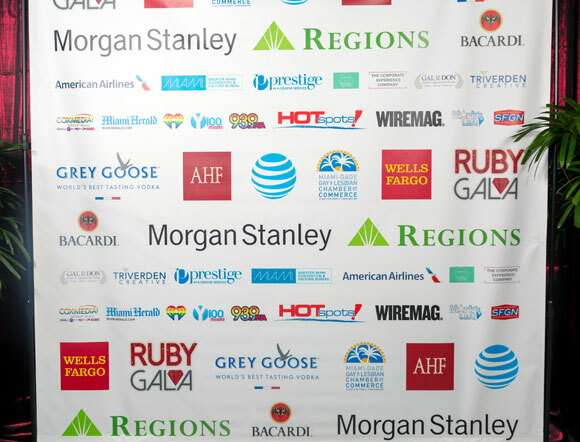 We offer a variety of sponsorship options that will garner your business more visibility and awareness. 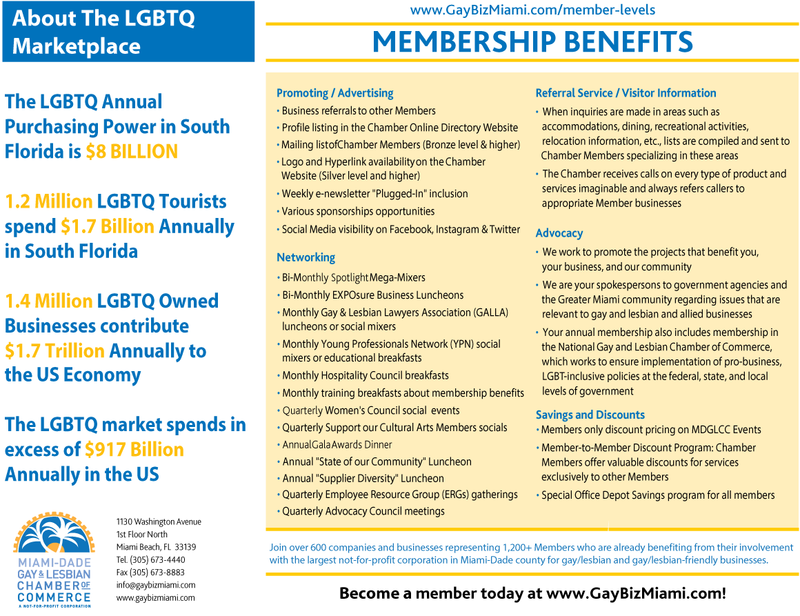 Be part of both gay & allied businesses and professionals who want to tap into the $8 billion annual purchasing power of the local LGBT market. 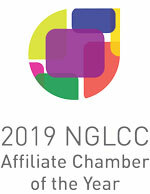 The Miami-Dade Gay and Lesbian Chamber of Commerce (MDGLCC) is the largest not-for-profit corporation in the county for gay and lesbian businesses. 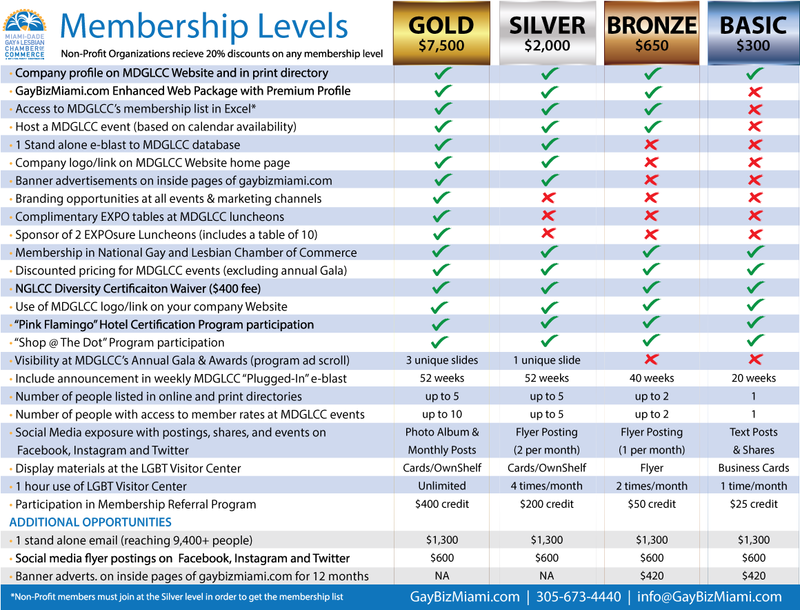 With membership on the rise, the Chamber's mission is to promote a unified and thriving, gay and gay-friendly, business and professional community throughout Miami-Dade County. 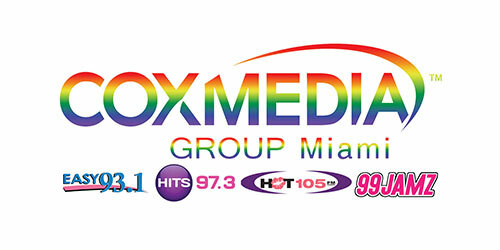 Our goals are to promote networking within the existing gay and gay-friendly business and professional community, to promote business opportunities for Chamber members, to promote Miami as a year-round, gay and gay-friendly tourist destination, to provide resources for our members, and to provide outreach from our community to other organizations.